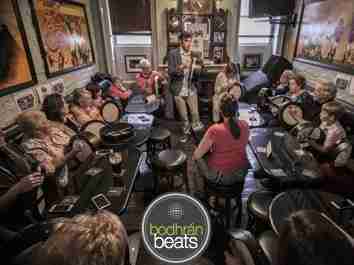 We had a great evening in Donehy and Nesbitts hosting a bodhrán event for a 60th birthday and family reunion. Everyone was great fun and made the workshop a very memorable experience for all. Congratulations to Michael and all his visiting family on such a wonderful evening.